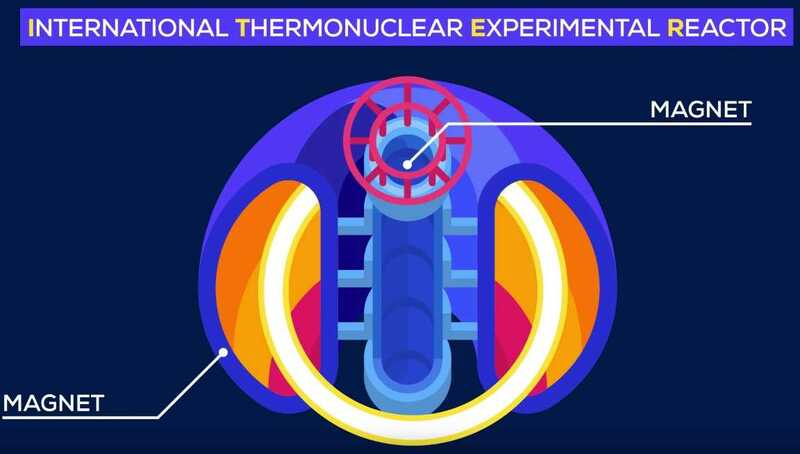 Alcator C-Mod tokamak nuclear fusion reactor at MIT, sets world record. 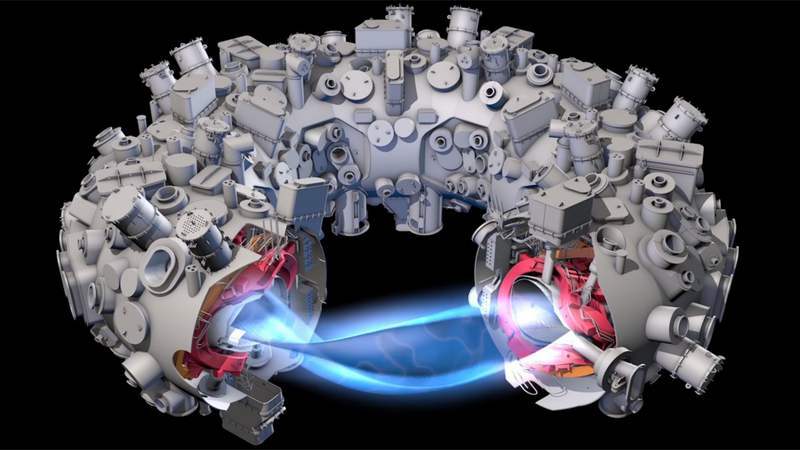 Scientists unveiled plans to build device, that could be the most viable nuclear fusion reactor ever. 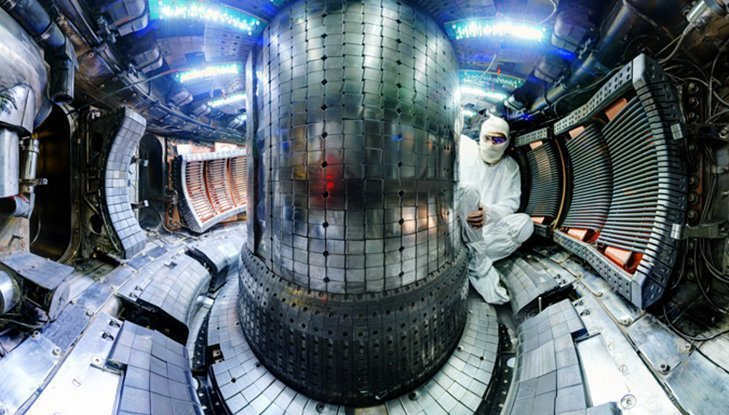 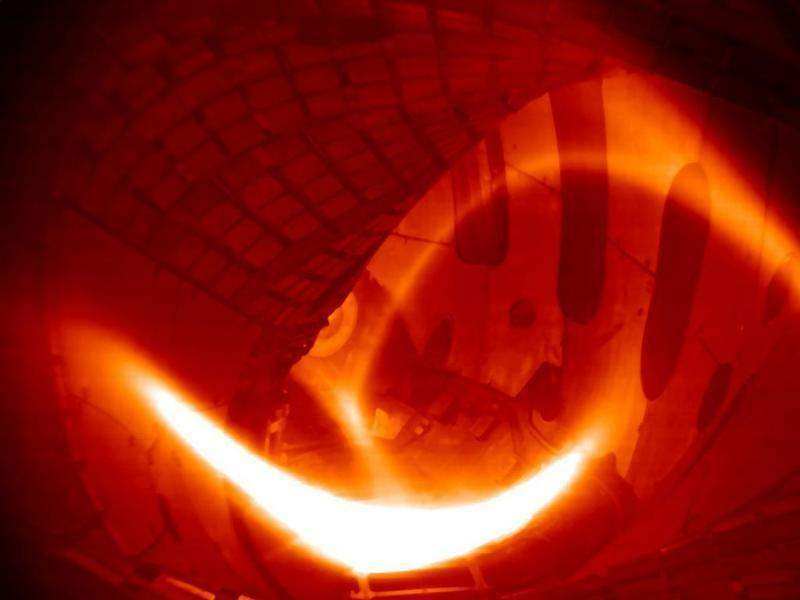 A Chinese fusion reactor managed to sustain plasma three times the temperature of the core of our sun for a record-breaking 102 seconds. 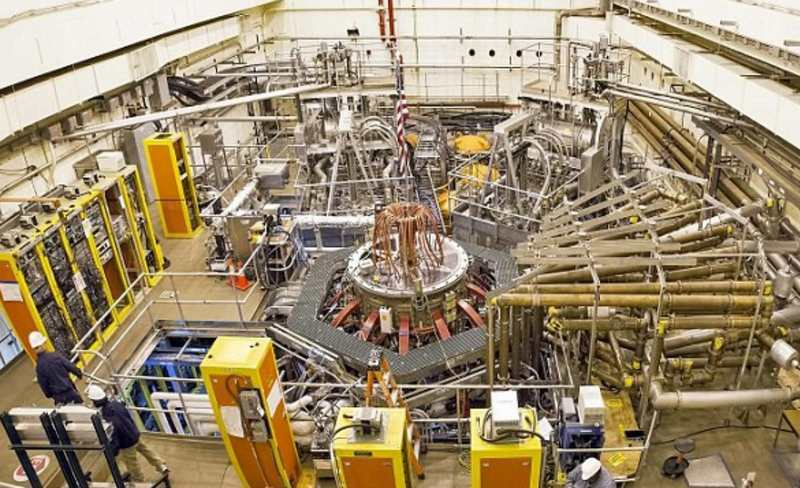 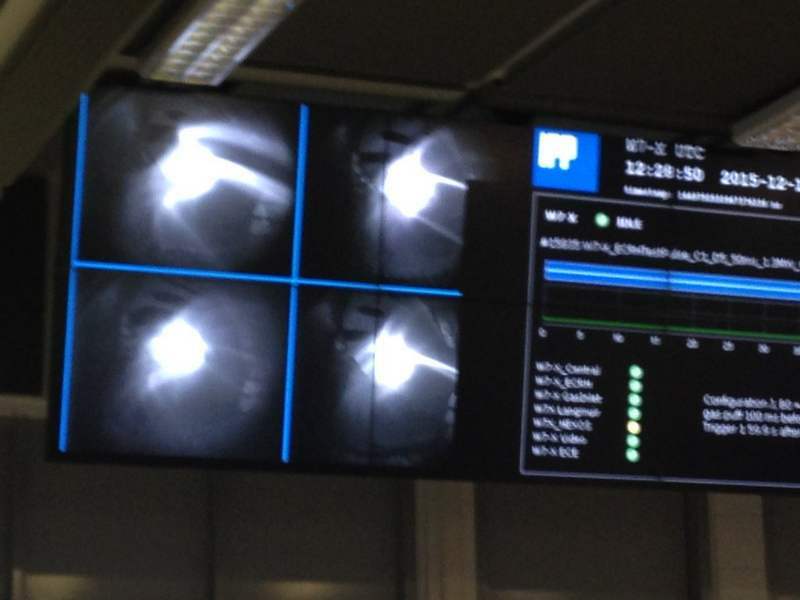 ‘Stellarator’ nuclear fusion reactor successfully produced its first hydrogen plasma. 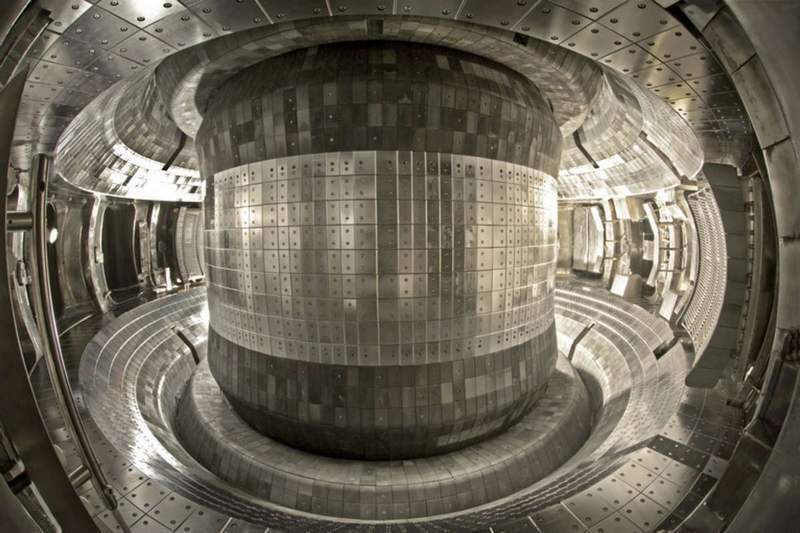 A huge step towards the goal to achieve limitless and clean energy, with the start up of one of the world’s largest nuclear fusion machines. 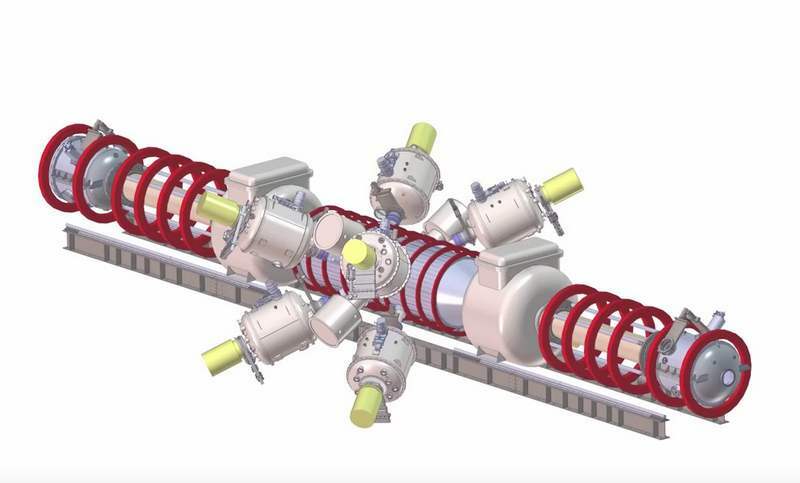 California’s Tri Alpha Energy company claims fusion breakthrough, by continuing progress toward a viable alternative fusion reactor. 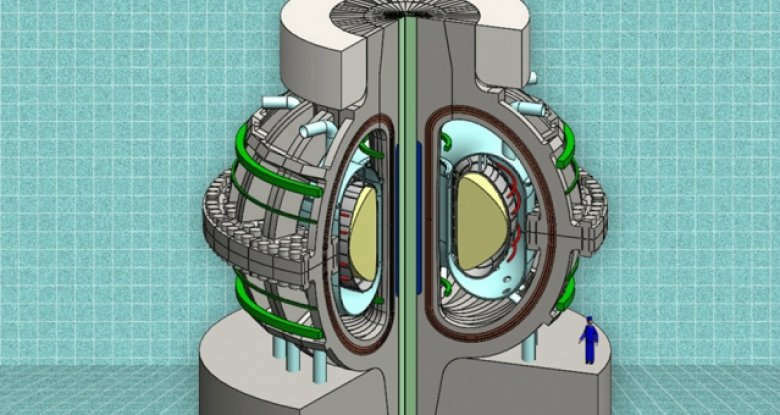 Scientists at MIT have designed a simple fusion reactor that could be ready to run in 10 years. 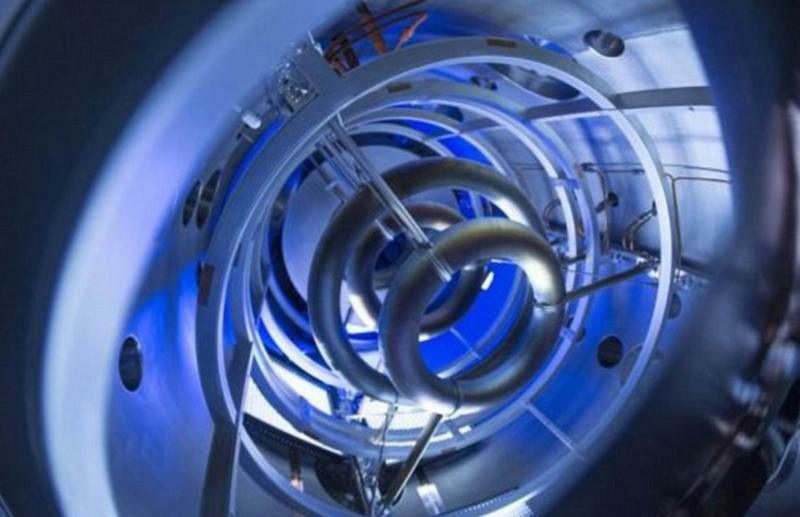 Lockheed Martin Skunk Works says they made a technological breakthrough, by developing a very small power source based on nuclear fusion.